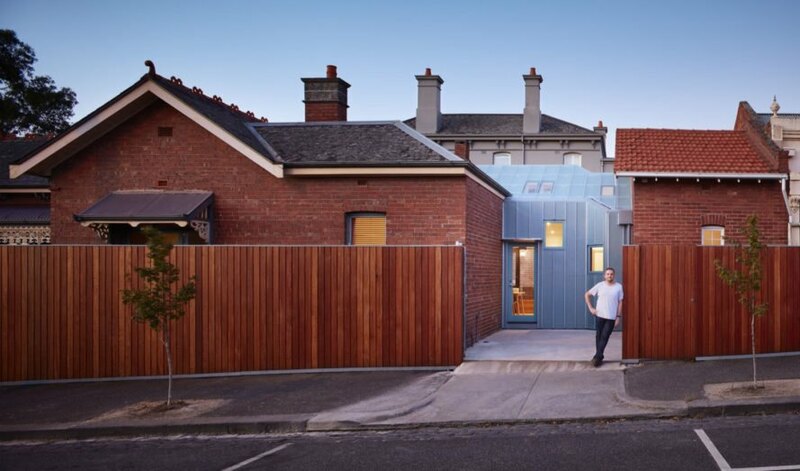 A semi-translucent addition and a number of interior interventions transformed this house in <a href="https://inhabitat.com/tag/melbourne/" target="_blank">Melbourne</a>, Australia, into a daylit, functional home to a family of five. 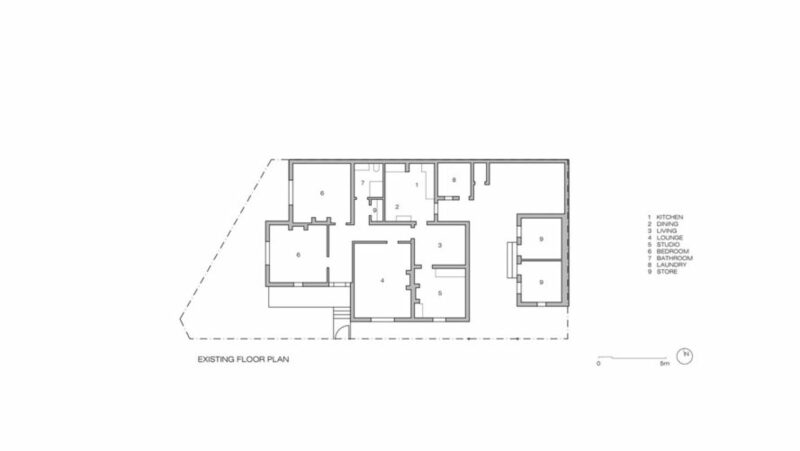 <a href="http://www.steffenwelsch.com.au/welcome.html" target="_blank">Steffen Welsch Architects </a>approached the <a href="https://inhabitat.com/tag/green-renovation/" target="_blank">renovation</a> project by layering activities and spaces and executing them in "simple moves" and economy. 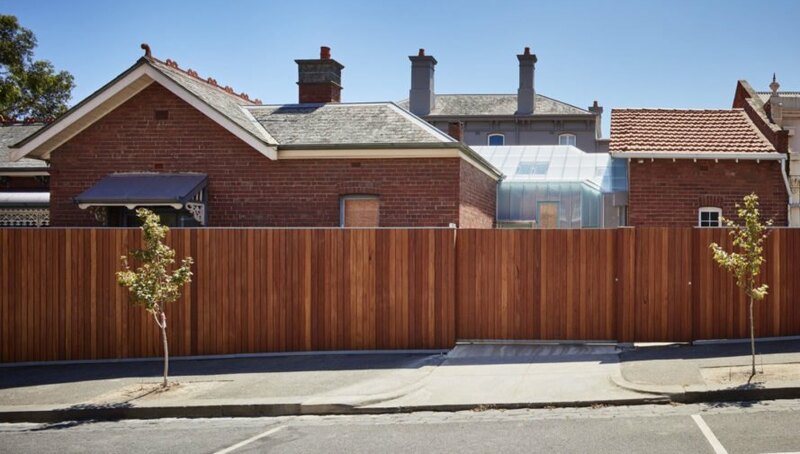 Located in a conservation area in Melbourne, Australia, Parkville Residence received a new addition in the form of a layer of programs "draped" over parts of the existing house. 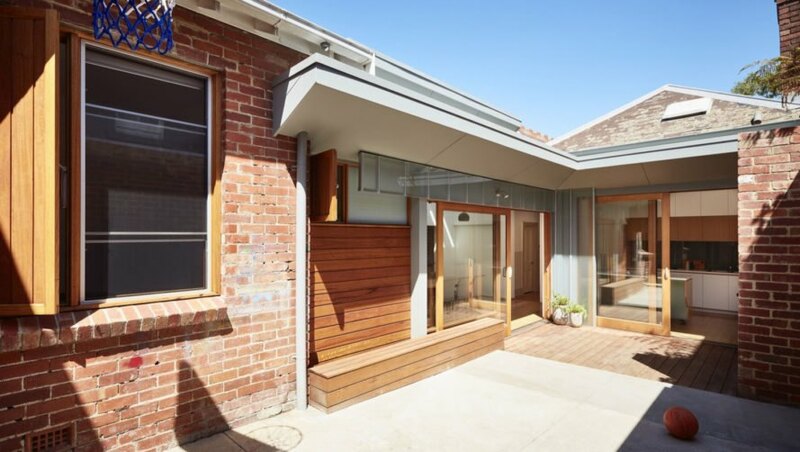 Subtle and hardly visible from the street, the addition doesn't disrupt the look of the existing architecture. Seen from the main street, it appears transparent. The idea of layering includes light. 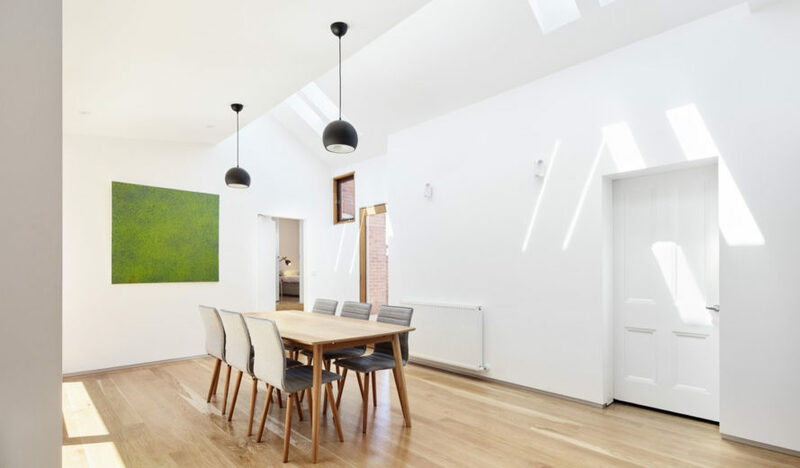 By introducing skylights to the roof surface, the architects managed to get more natural light into the interior. 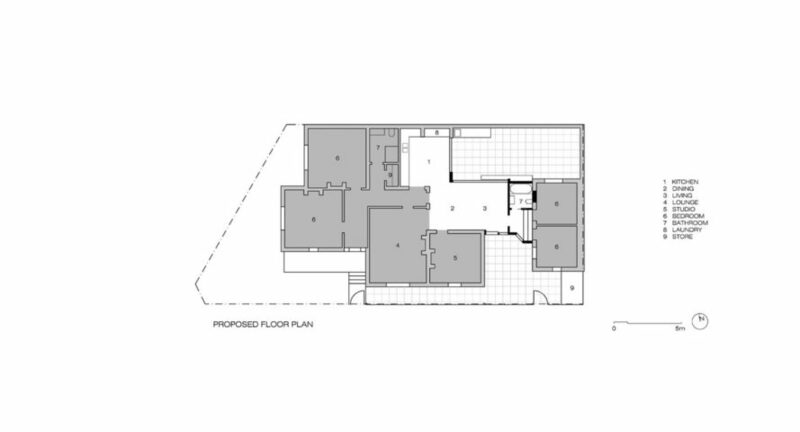 Flow and interaction were further strengthened by creating simple transitional spaces in-between the main living areas, kitchen and dining room. 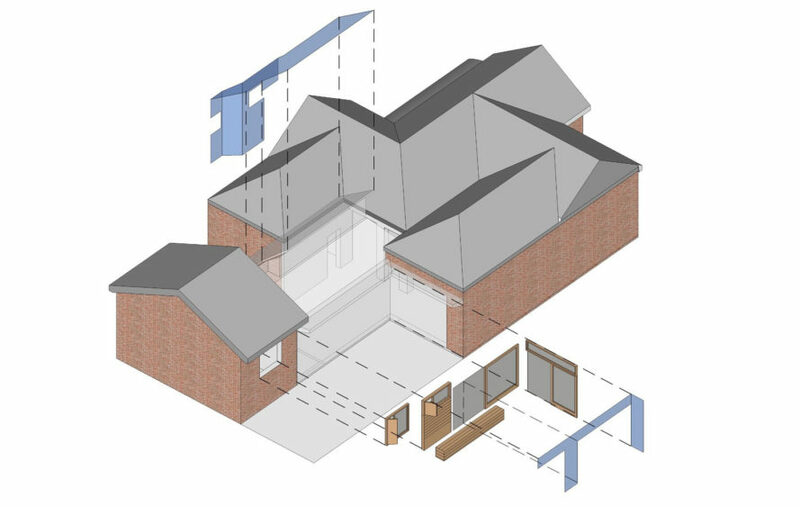 Achieving thermal comfort and efficient natural ventilation was also imperative. 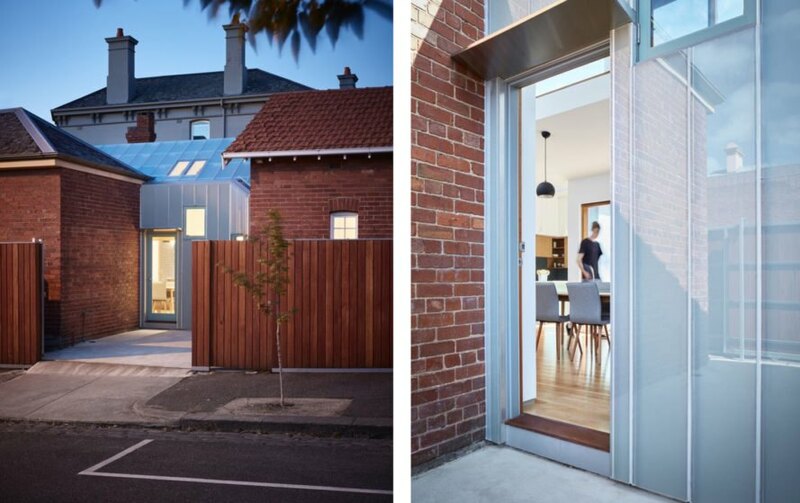 A semi-translucent addition and a number of interior interventions transformed this house in Melbourne, Australia, into a daylit, functional home to a family of five. 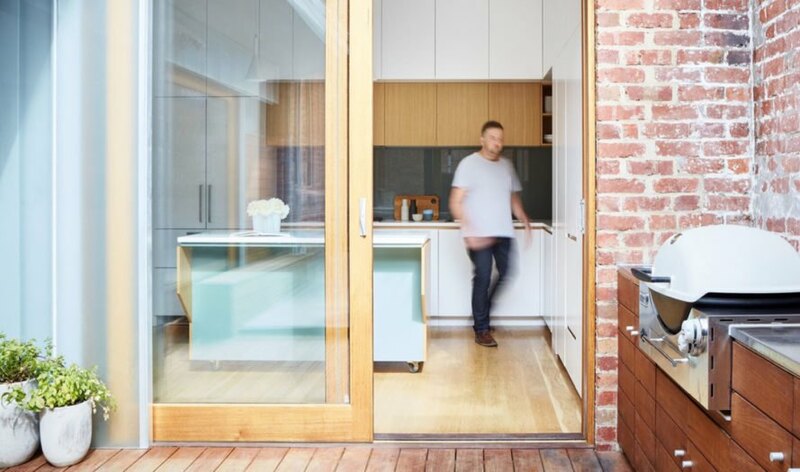 Steffen Welsch Architects approached the renovation project by layering activities and spaces and executing them in "simple moves" and economy.